Protesters call for #JulianAssange's release. 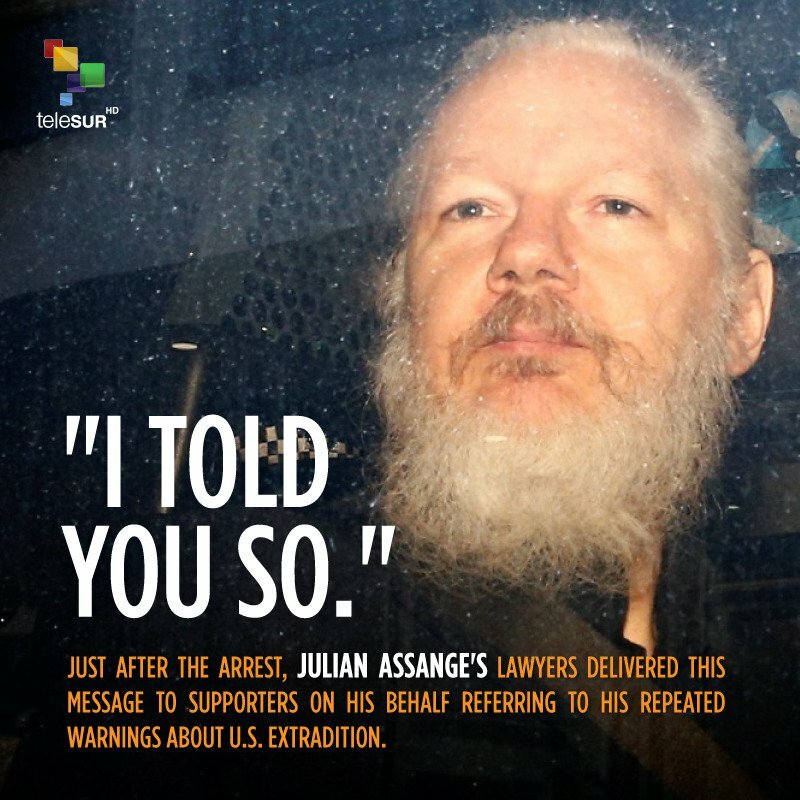 The #UnitedStates has confirmed it will seek #JulianAssange's extradition. WE ARE ALL #ASSANGE ! 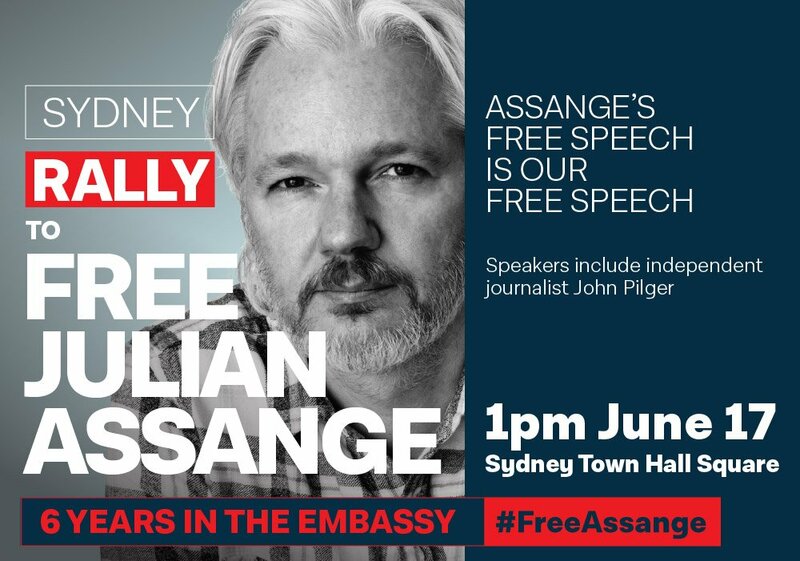 #FreeAssange rally in front of the Embassy in London tomorrow, be there, we need live streamers as well.